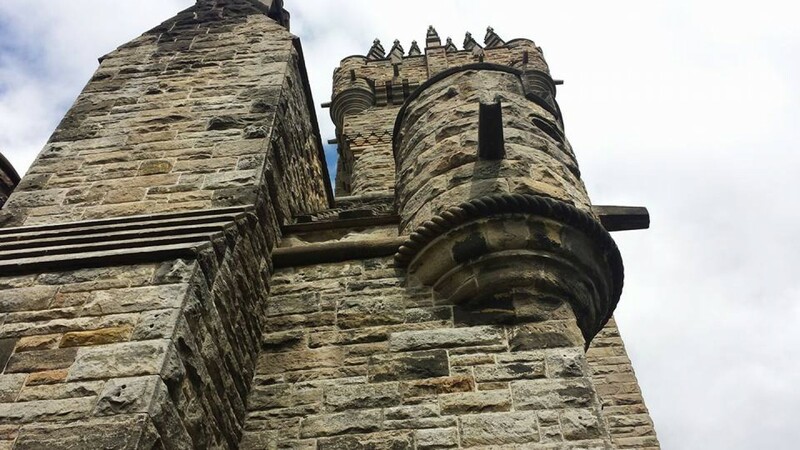 PRIVATE TOUR 1-6 PEOPLE William Wallace This is a private tour designed for 1 -6 people with your own tour guide. 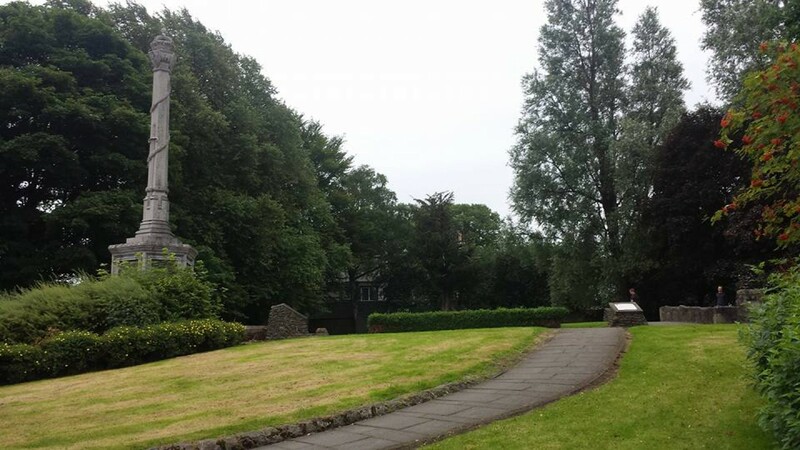 Visit Elderslie, Dumbarton Castle & Wallace Monument Pick up and drop off at your hotel. Travel in luxury and discover Braveheart. William Wallace famous the world over, led Scotland in its first wars of Independence in the 13th Century. Brought to life by Mel Gibson in the blockbuster Braveheart. A full day tour by Tartan Tours Scotland,visiting 3 locations associated with Wallace, from his place of birth at Elderslie, then onto where he was held by the English Army at Dumbarton Castle, before being sent to England for trial, then finally onto the Wallace Monument in Stirling. 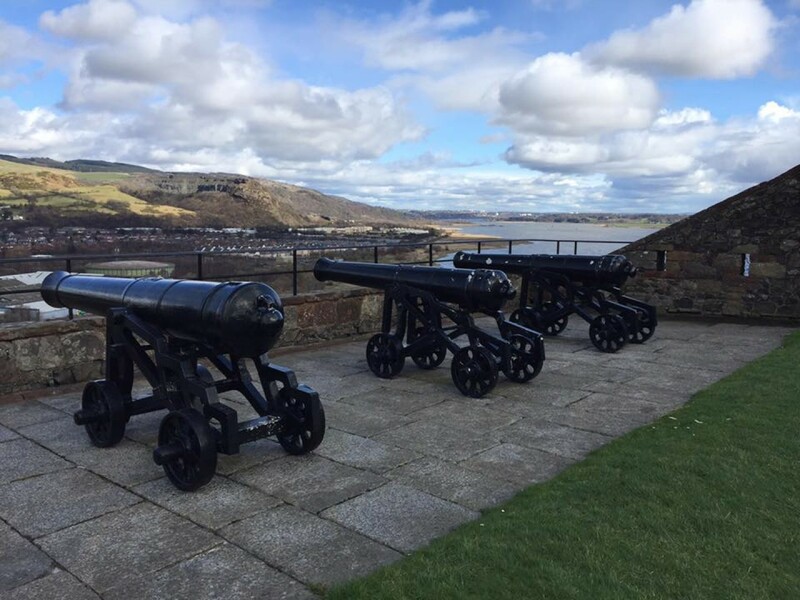 A jam packed day that will let you follow in the footsteps of Wallace, hear about tales of the Battlefield, see the Wallace Sword and get the chance to climb the 246 steps to the top of the Monument. We will cater for all your needs, which includes collection, and transportation to all three locations, and personal tour guide for the day. 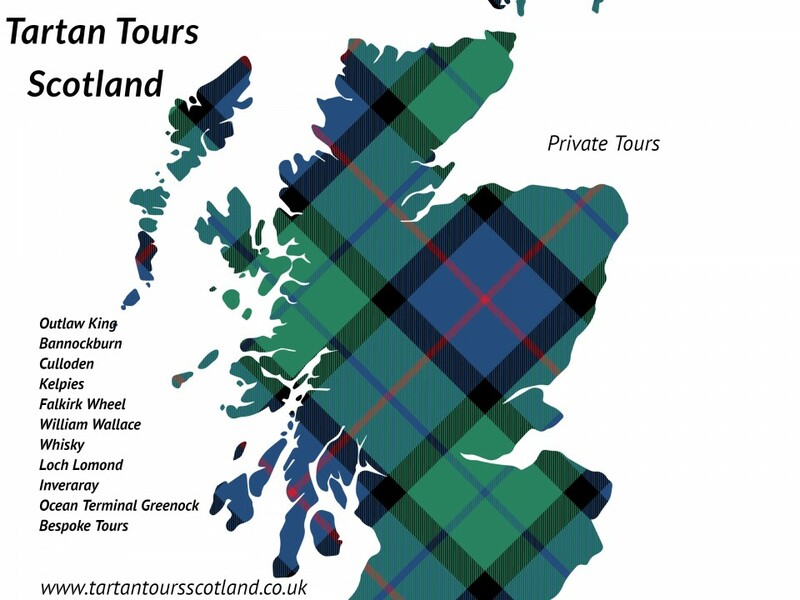 We suggest you allow 6 -7 hours to ensure you make full advantage of this memorable day with Tartan Tours Scotland.